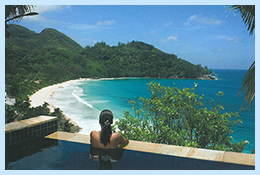 Seychelles has a mixed, developing economy that is heavily dependent upon tourism and fisheries. Despite a visible trade deficit and high inflation rates, the economy has experienced steady growth. 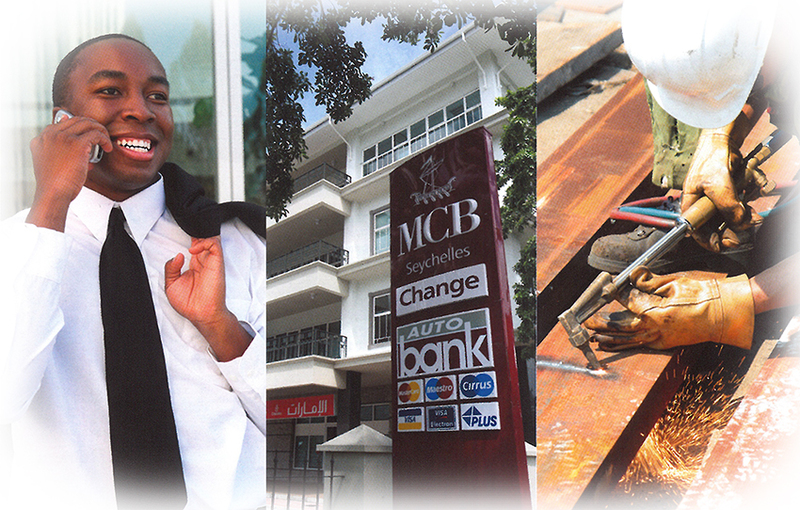 The financial services sector is currently being developed as the third pillar of the national economy. 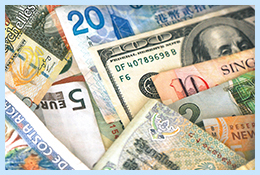 The rapidly expanding financial sector, linked to the establishment of the Seychelles International Business Authority (SIBA) and a suite of progressive laws facilitating the establishment of offshore structures, is now a significant element of the economy. In accordance with the stabilization process, the development of infrastructure, education and health was undertaken to create a solid base for future economic growth. Today the country is in transition from central planning to a free market economy with greater private sector involvement. The Travel and Tourism Industry is expected to contribute directly 25% to Gross Domestic Product (GDP) in 2010, rising in nominal terms to US$413.2 mn (28.2% of total) by 2019. Exports make up a very important share of Travel & Tourism's contribution to GDP of Seychelles' total exports, it is expected to generate 55.2% (US$314.6 mn) in 2009, increasing to US$691.5 mn (40.5% of total) in 2019. Since travel and tourism touches all sectors of the economy, employment is estimated at 10,000 jobs in 2011, 20% of total employment. According to the most recent statistical bulletin produced by the national Statistics Bureau (2010), the total value added contribution from fisheries and related sectors was SR902.6mn (USD66.3mn) with a contribution to the national economy of 8.4%. About 4,600 jobs, equating to around 14 percent of the workforce, are associated with the fishing industry, Industrial fishing in Seychelles, notably tuna fishing, rapidly became a significant factor in the economy. 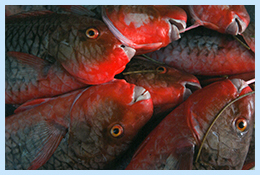 Earnings are growing annually from licensing fees paid by foreign trawlers fishing in Seychelles’ territorial waters. In addition to the tourism, building and fisheries industries, Seychelles has renewed its commitment to developing its financial services sector. Government officials and industry participants believe this could overtake the tourism industry as the chief pillar of the economy by 2017. Indeed, the popularity of Seychelles in the offshore world is growing immensely with the sector setting records each of the last 4 years in a row. The Seychelles International Business Authority (SIBA) is charged with overseeing the quickly growing offshore industry.